Thanks for taking the time to view our site. If you are new to Arbroath or haven’t been to the Mission before, then please feel very welcome to come and check us out. 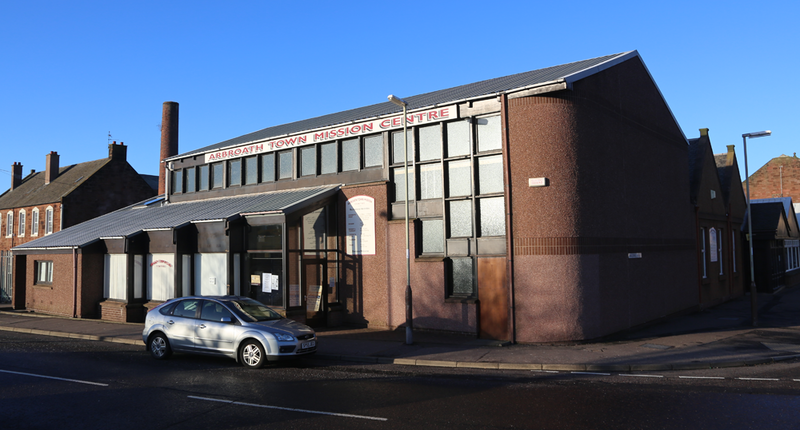 Arbroath Town Mission operates as both a Church Fellowship and a Community Centre. The Church Fellowship seeks to be a great place for people of all-ages to find out more about God and become part of a growing Christian community, whilst the Centre offers an array of valuable services to our local community. 11.00am Includes Mission Kids during 2nd part of service + refreshments afterwards. 6.00pm Last Sunday of Month unless advertised otherwise. Arbroath Town Mission is a church family that seeks to follow Jesus and share the good news about him with others through word and action. The work of the Centre focuses on services for the elderly and includes a daycare service, a daily lunch club and other weekly activities.